Verico ACME Mortgage Professionals has announced it will be moving to a new location (94 Elizabeth Avenue) under a new name this month: Premiere Mortgages under the Verico banner – Canada’s number one mortgage network. 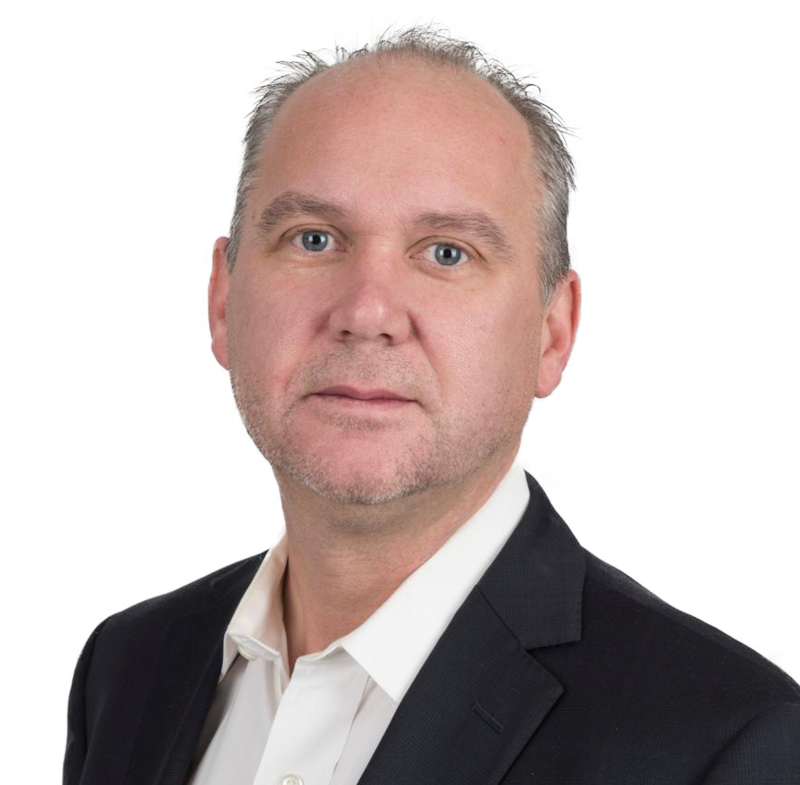 Shane Bruce is a dynamic, award-winning, 20-year veteran of the St. John’s real estate market. 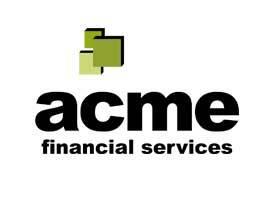 In 1997, Bruce launched ACME Financial which funded more than $1 billion worth of mortgages during his time at the helm. He then founded a financial services company which housed investment and insurance advisors in Atlantic Canada who managed $400 million in investments. 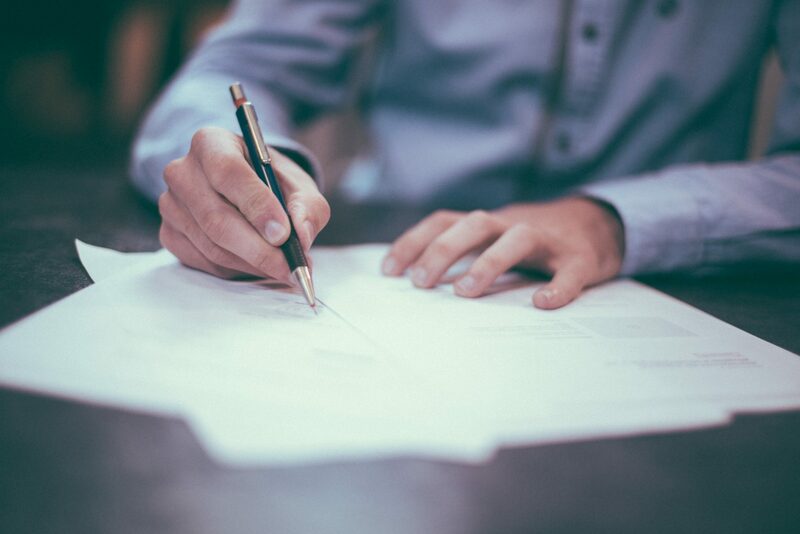 Bruce eventually created ACME Consulting before selling the ACME Mortgage brand to Premiere Mortgages and the investment company to his partners in May, 2017. An Accredited Mortgage Professional (AMP) since 1988, Bruce was a rising star in the banking sector for 10 years before forming the ACME Group of Companies. Sales Manager of the Year (Coldwell Banker Hanlon) – Canadian Professional Sales Association (2007). As President and Chief Operating Officer at Hanlon Realty, Bruce will oversee all aspects of day-to-day operations, including the current management/administrative team. Specifically, Bruce will manage training, marketing, technology, social media/communications, community relations, recruitment, finance, growth, mortgages and when times permits, he’ll double as chief cook and bottle washer. A long-time supporter of the School Lunch Association, when he’s not punching the clock Bruce enjoys cooking and travelling to exotic locales. ©2017 Acme Consulting All Rights Reserved. Website Designed in Newfoundland by Sevenview Studios.